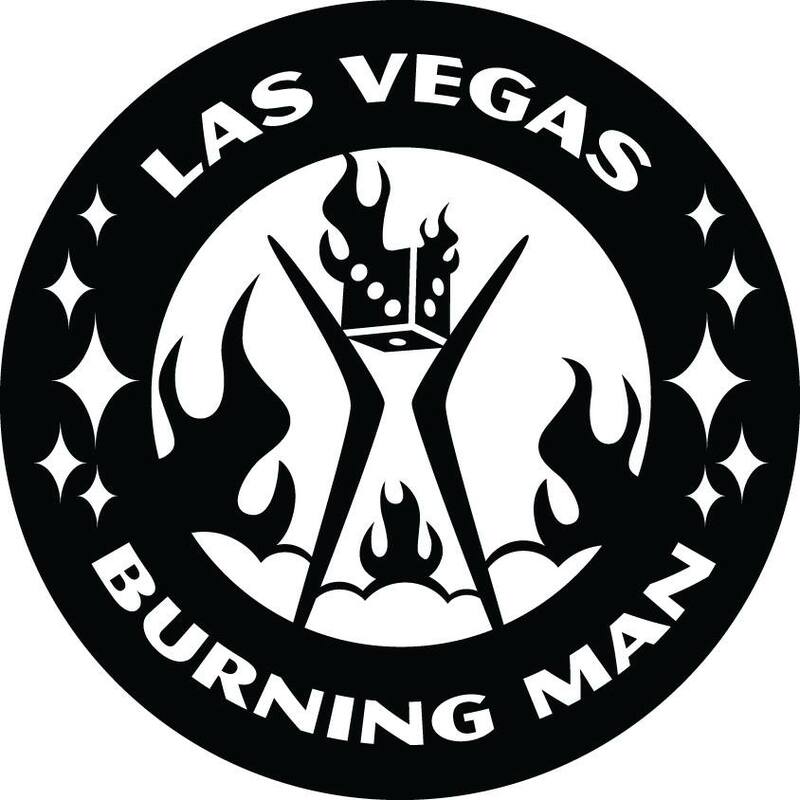 Welcome to the digital home of the Las Vegas Burning Man community! There is a weekly meetup currently held at The Phoenix Bar & Lounge (4312 W. Sahara) called Burning Mondays. Every Monday night you can find a group of local burners, have a few drinks, and talk about that thing in the desert.